Constitutional Carry legislation has been introduced! 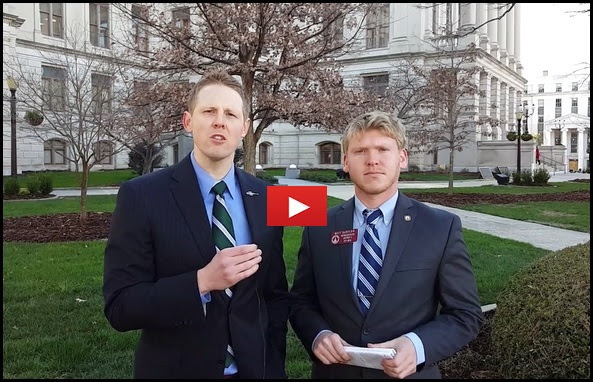 State Rep. Matt Gurtler is the lead sponsor of HB 156 — cosponsors include Reps. Micah Gravley (R-67), Michael Caldwell (R-20), John Pezold (R-133), Jason Ridley (R-6), and Emory Dunahoo (R-30). If you don’t see your State Representative on that list, ask them to support it! I spoke with Rep. Gurtler about the bill yesterday just moments after he dropped it in the hopper. Please watch the short video, then click here and sign your Petition to Pass Constitutional Carry in Georgia!